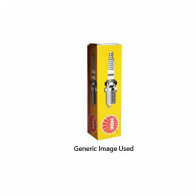 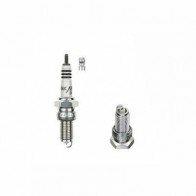 Spark Plug Tools Draper 12mm Deep Socket 3/8 Hex Size 11/16" (18mm) Expert Quality, deep sockets with a rubber insert for plug protection and retention. 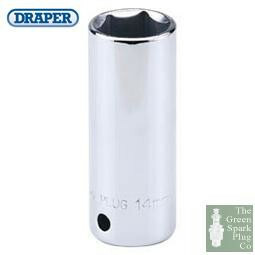 Manufactured from chrome vanadium steel hardened, tempered, chrome plated and polished for corrosion protection. 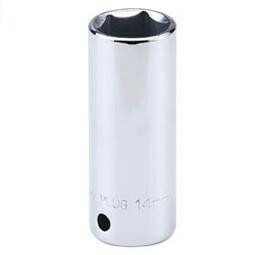 Socket length 65mm.